For the most part, stories end well. That’s kind of how our story-telling works: character gets into conflict, then the conflict is resolved and he’s okay again. In fact, he’s probably better than before. 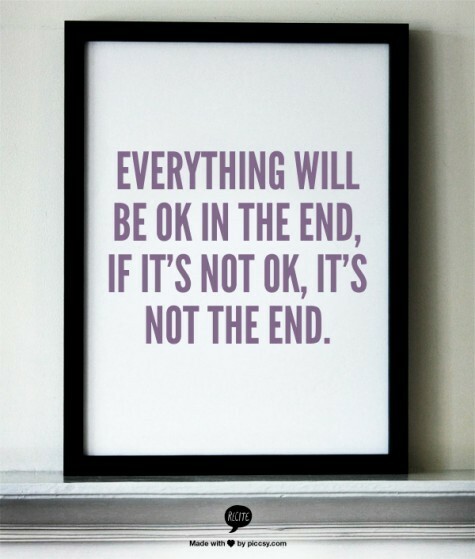 Sometimes, though, stories don’t follow this formula exactly and that ‘it’s now okay’ sentiment above proves false. Sometimes, characters end up in way worse situations than what they started with. These are the books that give you a downlift over an uplift. These are a sampling of the books that have tugged my heart the most, two of them actually made a tear roll down my cheek. But just one tear, one manly, strong tear. Pfft, I don’t sob over fiction. Whatever. © MittensKittens, 2012 - 2018 Unauthorised use of this blog's material is strictly prohibited. Original material may not be duplicated without written consent from the owner. Linking to this blog is allowed. Excerpts of material are allowed under the proviso that full, clear credit is given alongside direction or link to the original work. Sigh, Catastrophe A WordPress.com Website.